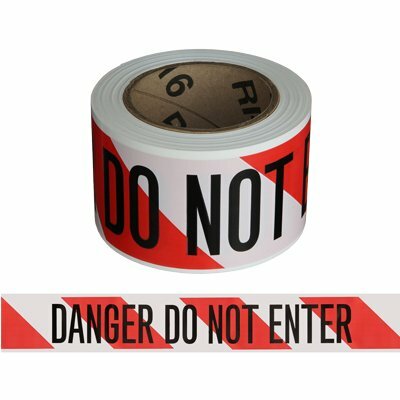 Seton's Danger Tapes are backed by our 100% Satisfaction Guarantee! 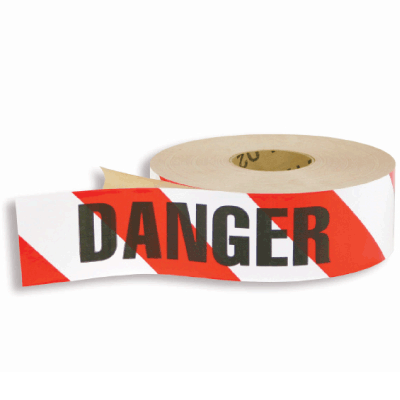 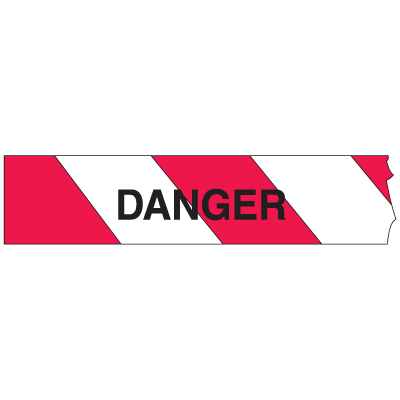 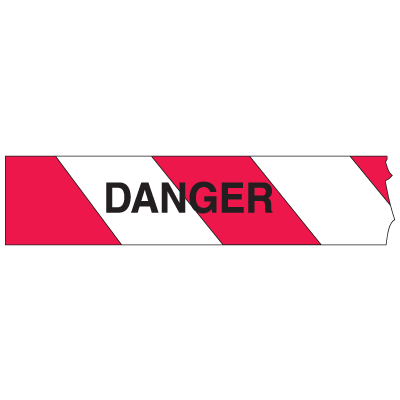 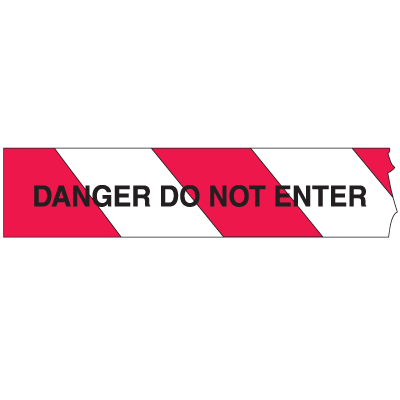 Select from a wide variety of Danger Tapes at competitive prices. 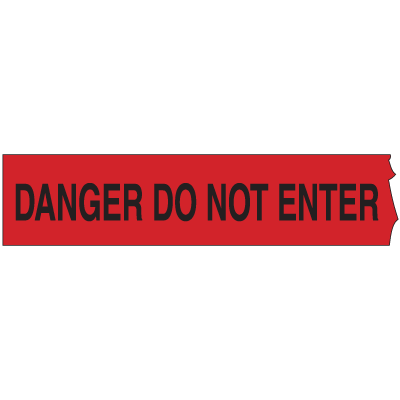 Plus most of our top-quality Danger Tapes are in stock and ready to ship today. 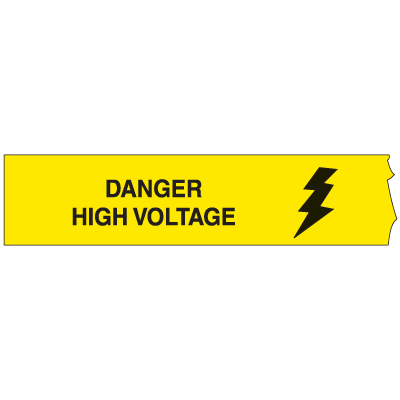 Danger high voltage message tapes warn people of dangerous areas with high electrical activity. 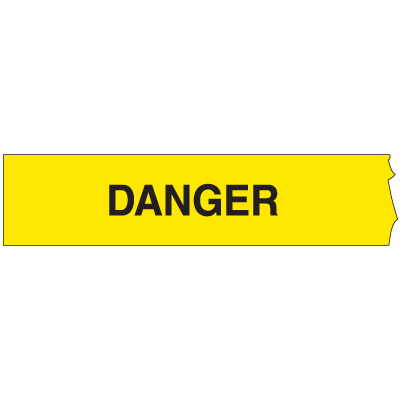 Danger message tape warns all who see it of potentially harmful situations.